Vertical Thinking Print & Web Inc Is a Canadian incorporation registered in the province of Ontario. Its headquarters are located in Burlington Ontario, Canada. It operates several companies including LilySpeech, PeachBlitz, and Printing Peach both in Canada and the United States. Credit card charges from all of these companies will show up on your credit card statement as ‘vertical thinking’, or sometimes ‘vertical thinking burlington’. 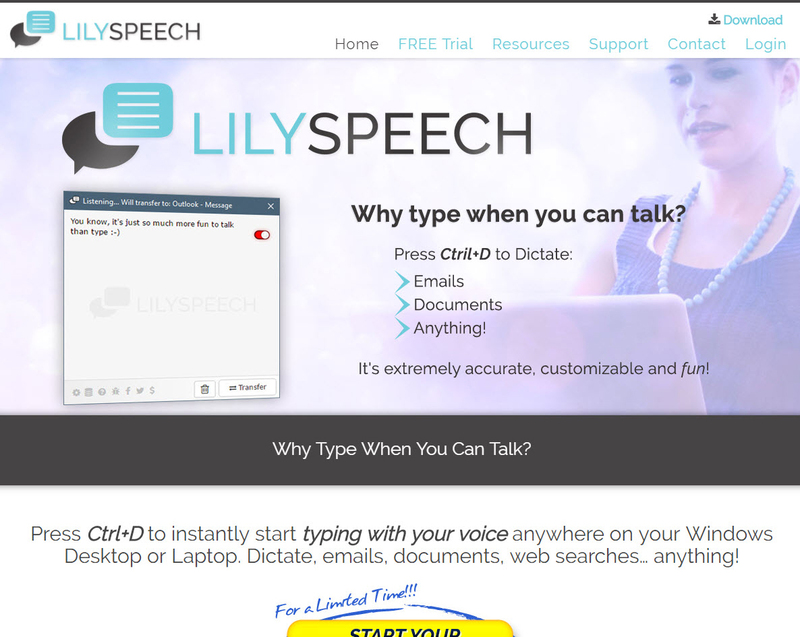 LilySpeech is a speech recognition product which allows you to use your voice to type. It’s compatible with Windows 7, Windows 8, and Windows 10. LilySpeech is the first speech recognition program to bring the power of Google’s voice to text service to Windows desktops and laptops. With LilySpeech you can dictate anywhere you would normally type in Windows. With LilySpeech, many people are able to type up to 200 words per minute with only their voice. It also allows you to create custom words, and canned answers for messages that you send frequently. 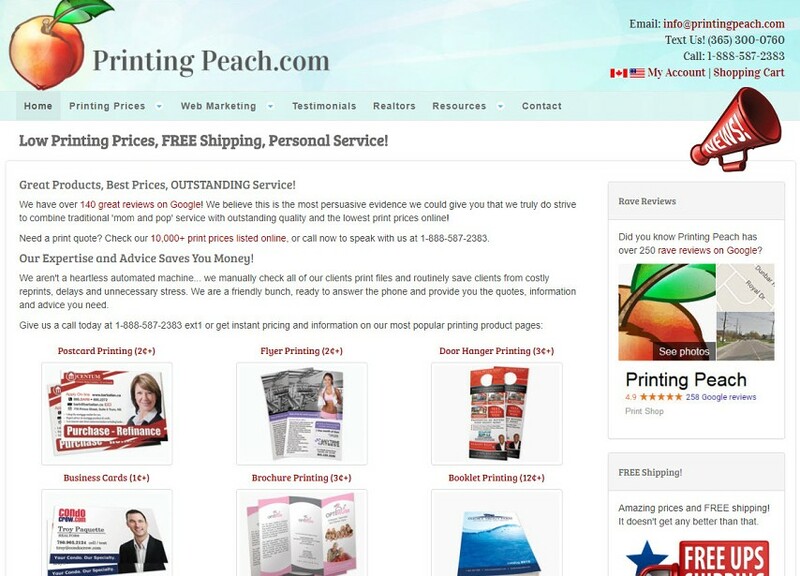 Printing Peach is an online printing company serving Canada and the United States. We offer some of the most competitive prices online for print marketing materials such as flyers, brochures, business cards, door hangers, letterhead, envelopes and other forms of marketing material and stationary. While Printing Peach does offer extremely competitive pricing, we strive to not allow customer service to suffer as a result. We offer a very friendly and personal approach, answering phone calls and emails very quickly and thoroughly. With over 5,000 clients, Printing Peach is a major player in the online print industry. PeachBlitz is a web marketing service with a focus on small and medium-sized businesses. 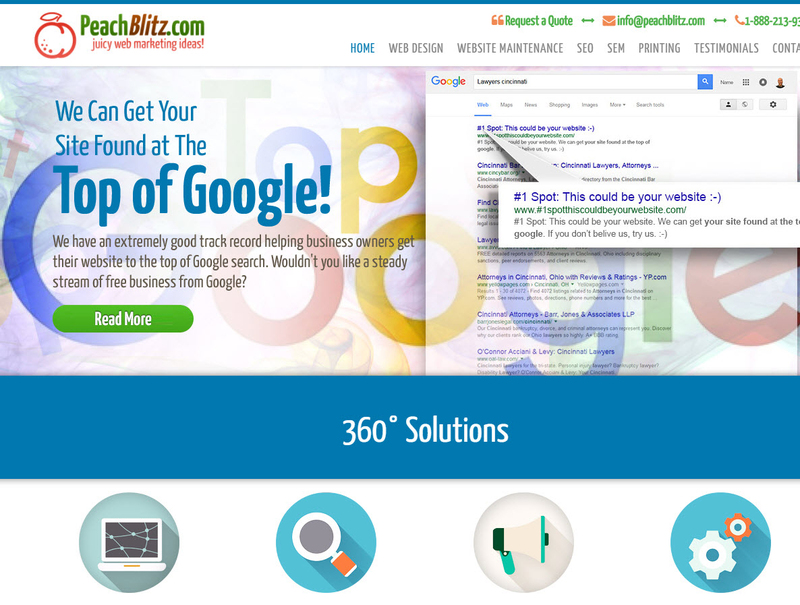 PeachBlitz offers web marketing in the form of Search Engine Optimization, Google AdWords management and web design. However, PeachBlitz specializes first and foremost in Search Engine Optimization for small business owners looking to maximize their presence in Google search. A typical client would be somebody servicing a local area with a service such as Dentistry, Landscaping, Chiropractic, etc who is looking to increase their online presence and visibility.